A new study from Stifel finds outdoor apparel consumers generally rate apparel and footwear brands in the outdoor category with high regard and place particular importance on versatility, comfort and style. The study was based a survey of 597 outdoor apparel consumers exploring the behavior, preference and trends in the outdoor footwear and apparel space. The survey polled an equal number of Gen Z (ages 18 to 24), Millennial (ages 25 – 39), and Gen X (ages 40 to 54) who have purchased in the category in the last six months. The investment firm plans on conducting the survey every 12 months. The study found that over the last six months outdoor apparel consumers in the survey spent $319 on average on the category. Spending intentions indicate an 8 percent weighted increase from spending over the next six months. 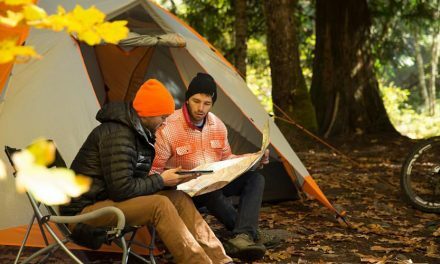 Consumers showing greater willingness to spend on outdoor apparel compared to the $319 average are more likely to be 1) men, 2) millennial men specifically, and 3) those identifying their personal style as “on trend.” Those planning to purchase outdoor apparel for specific sports and sport-related purposes also spent more than the average consumer as well as those planning to buy for fashion, comfort, or other purposes. Columbia Sportswear’s ranking as the second most popular primary outdoor brand is helped by their strong relevance across apparel and footwear categories (in the top 3 for Outerwear, Mid-Layer, Base Layer, and Footwear). 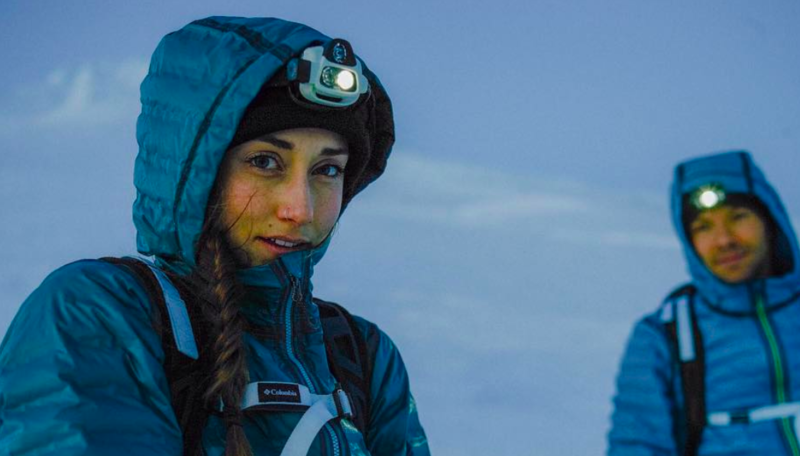 The North Face was only slightly behind Columbia with 14.3 percent of respondents listing it as their primary outdoor brand vs. 14.7 percent for Columbia. The brand was particularly popular with Gen Z and Millennials, and particularly known for its outerwear. Millennials ranked it as their primary outerwear brand. The brand had particularly high brand awareness (95.6 percent) and NPS (55.5 percent). Lagging primary brand references in Mid-Layer (ranked 5th), Base Layer (ranked 6th), and Footwear (ranked 4th) suggest growth opportunities in those categories. Under Armour’s ranking as the fourth most selected primary brand was supported by primary brand references in Base Layer (ranked 2nd) and Mid Layer (ranked 3rd). The brand’s popularity was strongest with Gen Z and suburban consumers in the Northeast and Midwest. Opportunities for Under Armour include Outerwear (ranked 5th) and with consumers in the West. Brands landing in the bottom five of the top-ten primary outdoor brands included Carhartt, LL Bean, Patagonia, Lululemon and Duluth Trading. Outside of men being more likely than women to identify Nike as their primary brand, survey results showed no statistical difference in brand preferences between genders for the other top brands. Other outdoor apparel brands with high aided positive unaided awareness included LL Bean (91 percent), Eddie Bauer (87 percent), Carhartt (72 percent), Patagonia (70 percent), Duluth Trading (69 percent), and Lululemon (66 percent). Black Diamond (85 percent) and Duluth Trading (75 percent) led all brands in net promoter score for outdoor apparel, though with few respondents (13 and 16 respectively). Write-in responses for retailer and other brands revealed that WalMart (36), Target (29), REI (10), Old Navy (8), Cotopaxi (7), and Academy (7) were most likely to be currently worn. Patagonia had 70 percent brand awareness, is currently worn by 20 percent of consumers, and scored a 40 percent net promoter score (only 15 respondents).